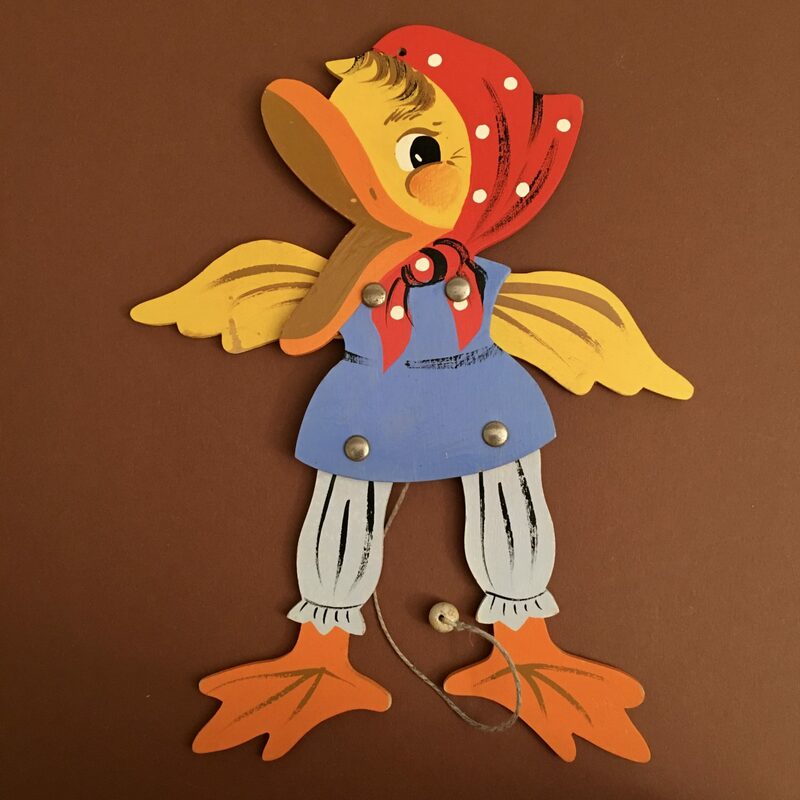 This duck is a rather unique design, I have only seen it by Ravi-Kunst so far. Hand-painted on 3mm-plywood with varnish. This entry was posted in -Ravi, +Hampelmann.